Chris Silver Smith blogging on Search Engine Marketing, Local SEO, Technology & more. The Dallas Business Journal reports that Google opened a new office in Frisco for around 50 employees in March. 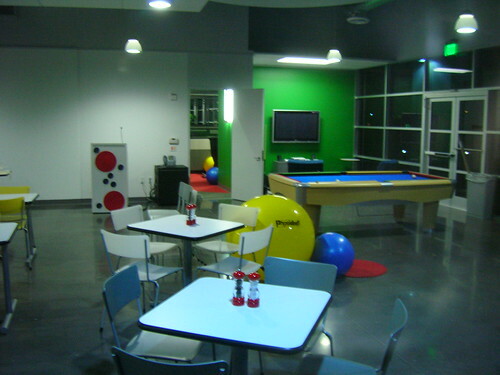 The DBJ writer states that this is Google’s “first office in North Texas”, which is unfortunately incorrect. Google Audio, their radio ads project, had earlier opened offices back in 2007 next to the facility I worked at in Coppell, as I reported on Natural Search Blog, and as Search Engine Land mentioned. Google also previously had an office in Dallas, as Bill Hartzer has mentioned, and I recall that they had previously had an office in Irving which was devoted to PPC ad optimization specialists. 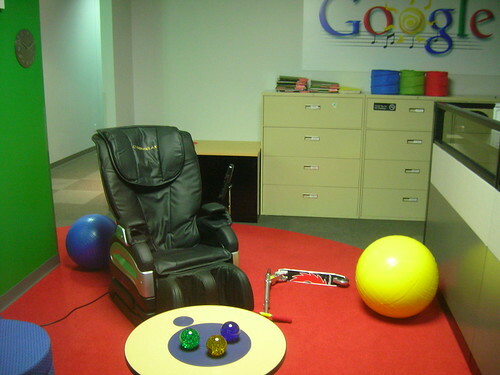 In fact, Google has opened and closed offices with such frequency here in the DFW Area over the past handful of years that one now can’t help but wonder if they’re really serious, or is this to be an extenuation of the schizophrenic office-opening exercises they seem intent upon doing? The DBJ article fails to mention what Google will be doing with the 11,000 square feet they’ve leased in Frisco at 6175 W. Main St. this time around. Maybe I should sneak over there with my camera, as I did back in 2007? This entry was posted on Wednesday, April 11th, 2012 at 4:58 pm	and is filed under Google. You can follow any responses to this entry through the RSS 2.0 feed. Both comments and pings are currently closed. Spammy usernames will be disallowed from posting comments! President of Argent Media SEO Company, Dallas, TX, Technologist, Artist & Commentator. Unless Otherwise Noted, All Contents Copyright © Chris Silver Smith, 2019. All Rights Reserved. Entries (RSS) and Comments (RSS).